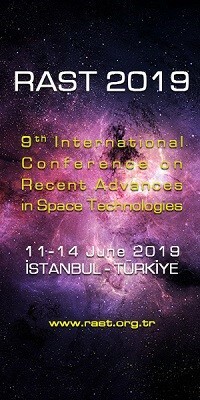 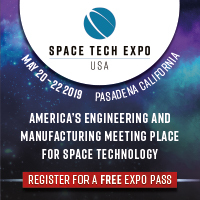 International Symposium on Remote Sensing and Fisheries | Space Agenda, The space related events calendar! 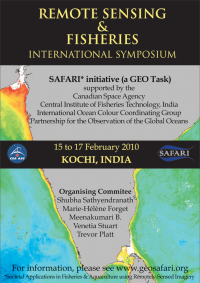 The SAFARI Initiative (Societal Applications in Fisheries and Aquaculture using Remotely-sensed Imagery) is organising an International Symposium on Remote Sensing and Fisheries from 15-17 February 2010 in Kochi, India. 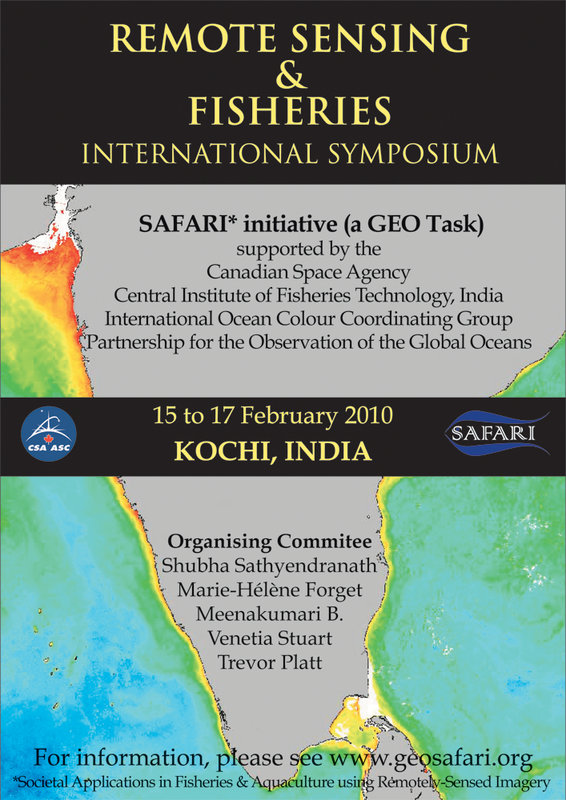 This symposium will highlight case studies using Earth observation data with contributions from key fisheries systems around the world. 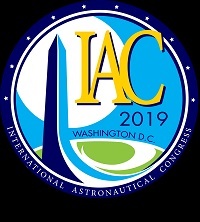 SAFARI aims to accelerate the assimilation of satellite Earth observation data into fisheries research and management on a global scale. 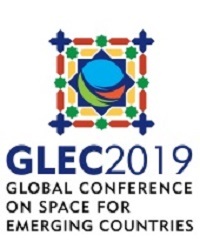 This initiative, funded by the Canadian Space Agency, falls under the Group of Earth Observation (GEO) Task AG-06-02, which calls for consultation at the international level to identify opportunities for enhanced utilization of Earth observation data in fisheries and aquaculture.